No matter where you live, we can provide you with a qualified specialist to help your child learn to listen and speak. 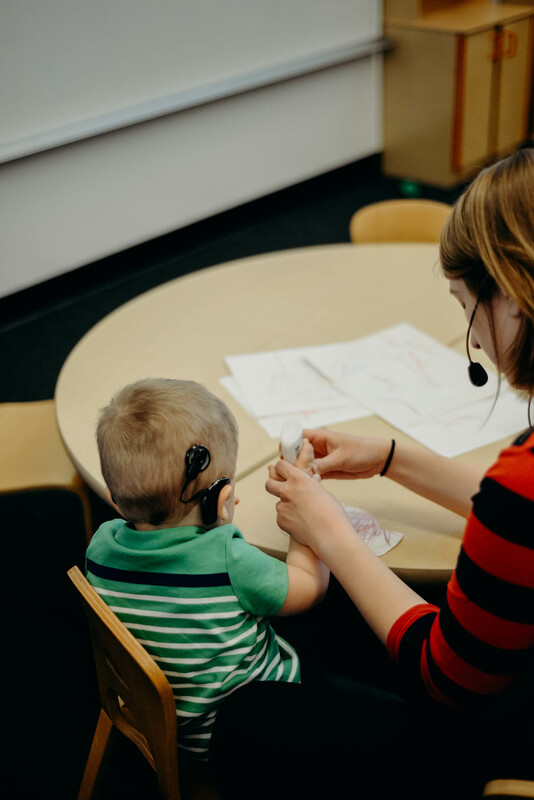 At each transition in your child’s growth in listening and spoken language your family’s needs will be different: as an infant, toddler, preschooler, Kindergartener, 4th grader, or high school student, each stage presents a new set of achievements and challenges. St. Joseph Institute is poised to support you. More than 180 years of teaching experience coupled with the caring spirit of the Sisters and the innovation available through technology make us an invaluable partner on your family’s unique journey. Contact us today for help at 314-918-1369.